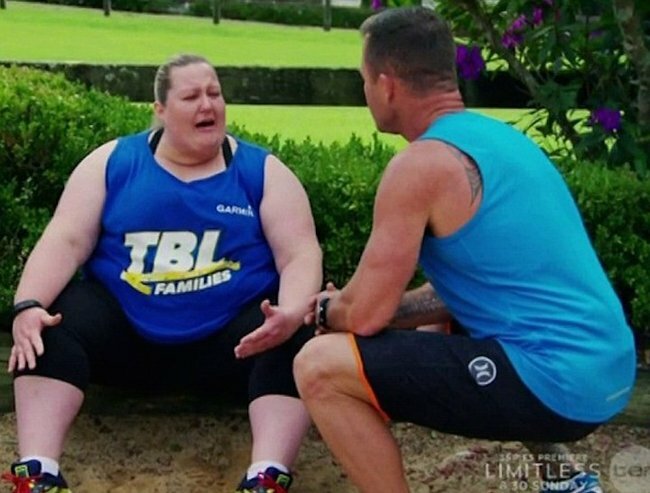 The Biggest Loser 2015 finale recap: The highs, the lows, and a new King. Can someone hook us up with Daniel’s number, please? 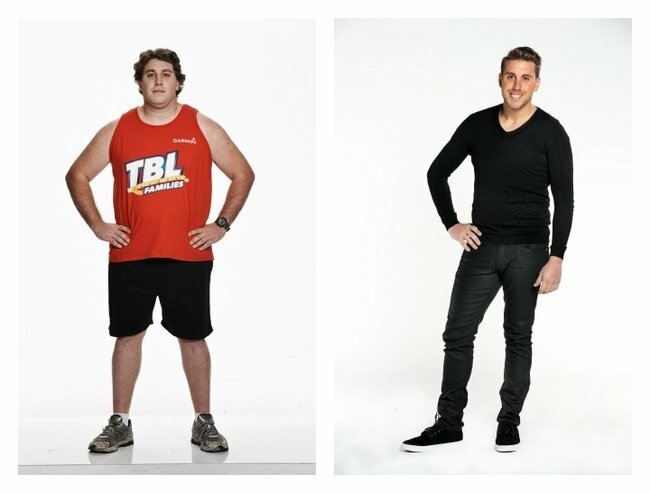 It’s the moment we’ve all been waiting for – The Biggest Loser finale. 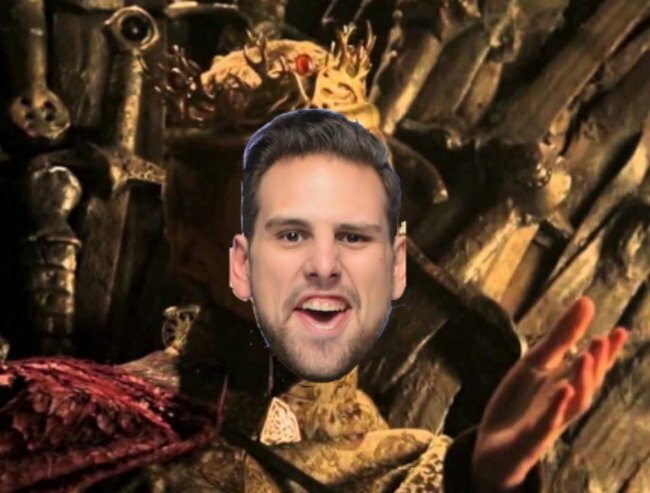 And we finally have a new King Jofre. We’re not proud of how long this took us. It’s meant to be King Joffrey from Game of Thro….. never mind. We trust that, like us, you threw a finale party where you ate pizza and chocolate, and all the other food the contestants had to resist at Temptation. 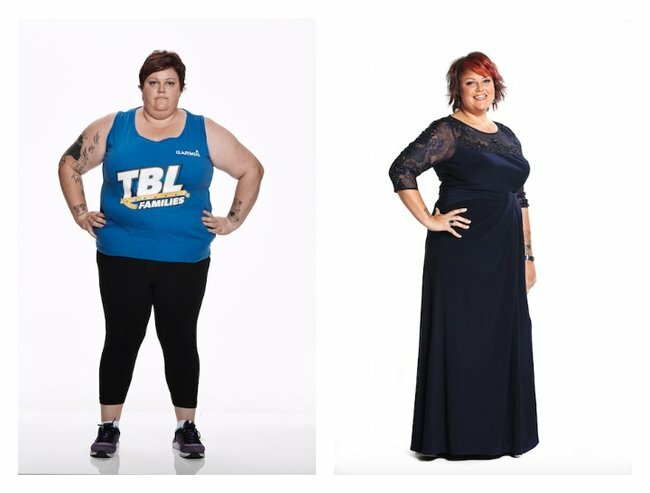 We assume that you also felt a sense of pride as each contestant stepped on the scales for the final time, and that you yelled at your TV screens, with chips flying out of your mouth, “I WAS THERE FOR YOU FROM THE BEGINNING, JODIE. I KNEW YOU COULD DO IT”. If not, we’re deeply sorry you wasted your Tuesday night. For those who haven’t been watching, several weeks ago we began with four families searching for the Biggest Loser house in Terry Hills. Literally. Their first challenge was to find the house. We weren’t sure what that had to do with weight loss, but point is luckily they found it, and now we’re here. 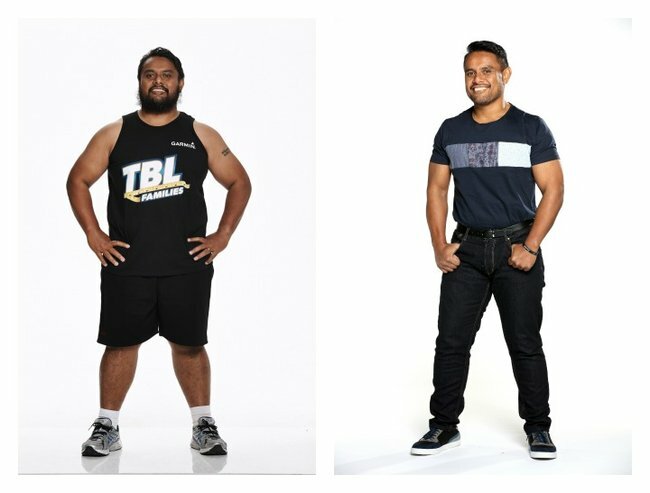 Tonight the emotional rollercoaster came to an end, with the Jofres (AKA the hardest working people in Australia) named the biggest losing family, and Daniel, the youngest, named the winner. Number? Anyone? Does ANYONE have his number? 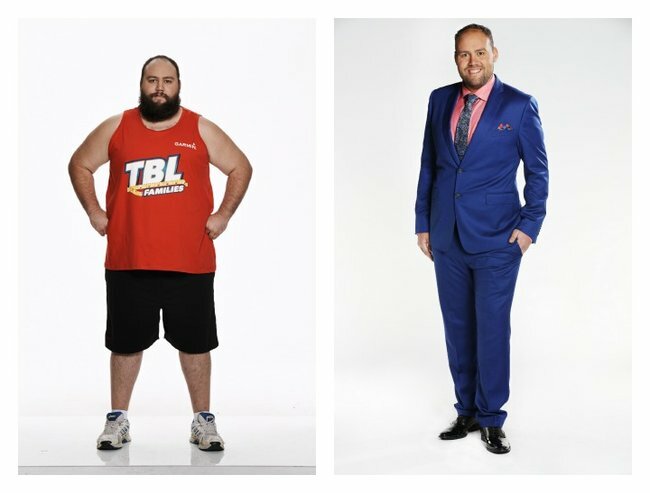 Daniel lost 51.6 kg (or as Tiffiny would say – “a whole Tiff!”), which equated to 39% of his starting weight. 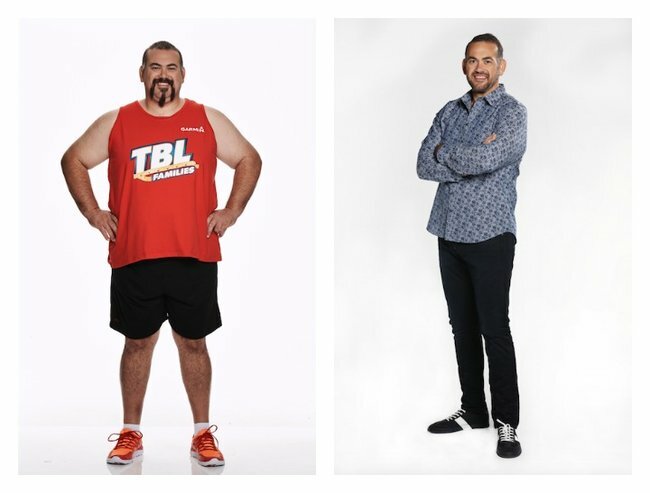 Combined, his family lost 208.6 kg, or 35.98% of their total starting weight. About halfway through the first week we all knew the Jofres were going to win, but the season was about far more than weight loss. Highlights included Mel and Pablo’s romance, which was like a modern day Romeo and Juliet, with Mel from the blue team, and Pablo from the red team. 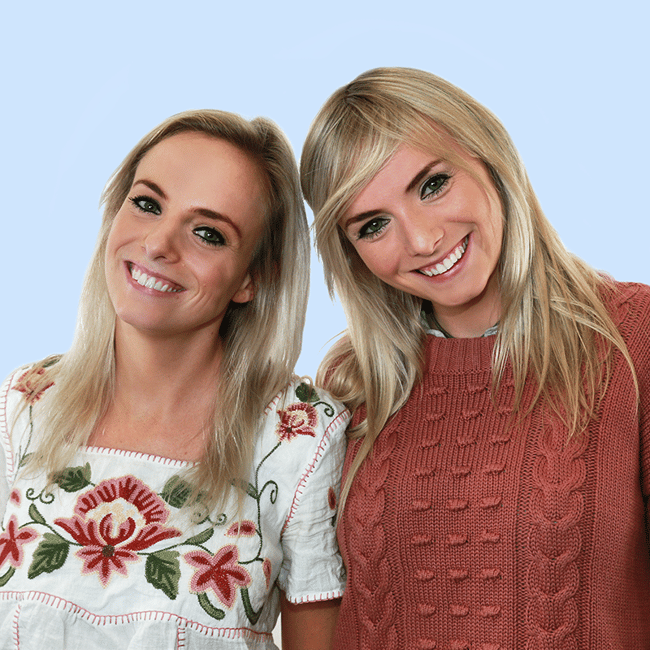 Shakespeare may have spoken of fair Verona, but he meant Terry Hills, and much like in Romeo and Juliet, Pablo voted Mel off the show, and now they’re just friends. Jodie was the unspoken hero of the season, and our ultimate spirit animal. She fought with her sisters on national television the same way we fight with our sisters within our own homes. 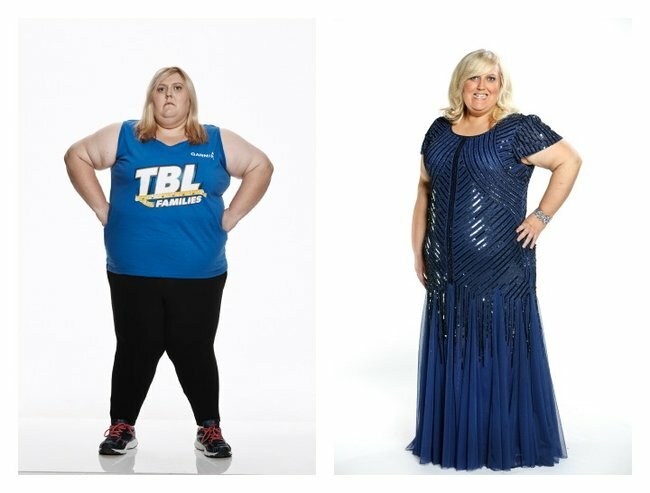 She refused to exercise when she didn’t feel like it (fair enough), making her the Rosa Parkes of the fat acceptance movement. By the end of the season, we also had two proposals, a newborn baby, AND a wedding. 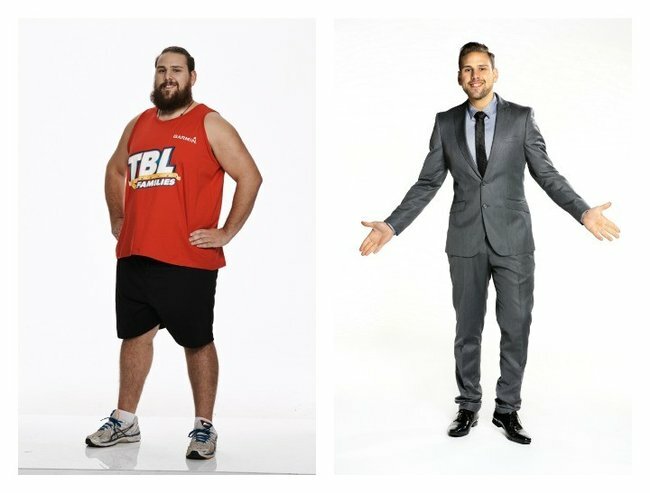 Rob had previously said that once he got to 99 kg he would marry his fiancé, so obviously, he married his fiancé during the finale. 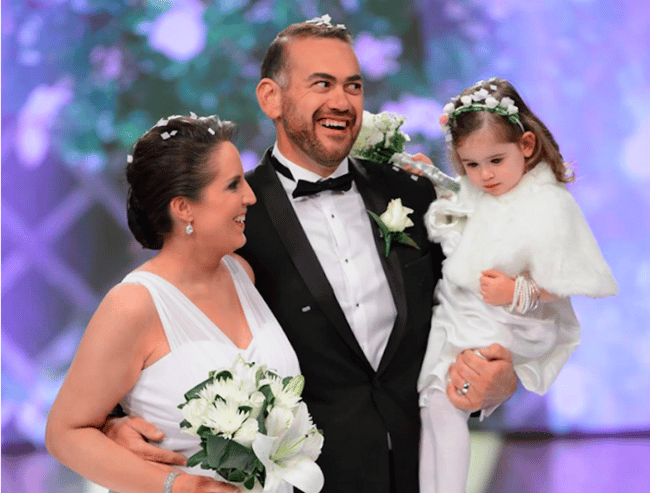 The celebrant was a former Biggest Loser contestant, the couple received a surprise honeymoon to Hawaii, their cute little girl was wearing a white dress – it was reality TV heaven. Not sure if it was necessary for Rob to LITERALLY get married during the finale, but great TV nevertheless. But with the highs, came the lows. Pretty much everyone got injured, which we guess is what happens when you exercise for eight hours a day. A special mention goes to Johnee, who injured both his achilles at the same time, and to Moses and Sylvia, who ended up in hospital. There were alliances formed and broken, there were questionable challenges, and there were emotional breakthroughs. 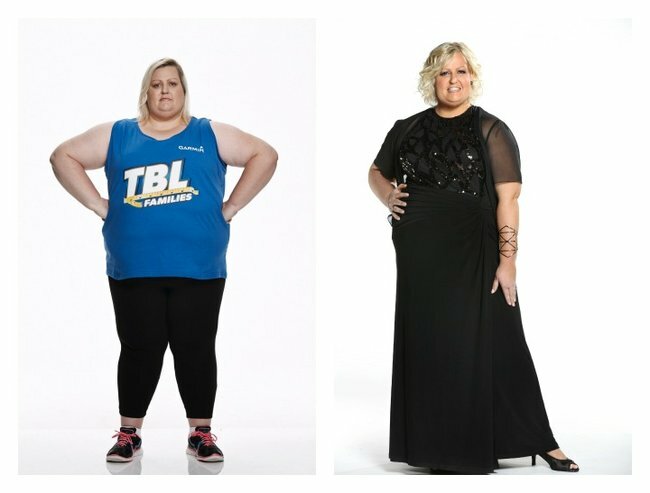 But in the end, the contestants’ transformations were nothing short of extraordinary. Ali Pestell. Image courtesy of Channel 10.Ali Pestell. Rob Jofre. Image courtesy of Channel 10.Rob Jofre. Sam Hailwood. Image courtesy of Channel 10.Sam Hailwood. Kayla Hailwood. Image courtesy of Channel 10.Kayla Hailwood. Johnee Auvale. Image courtesy of Channel 10.Johnee Auvale. Tony Jofre. Image courtesy of Channel 10.Tony Jofre. Pablo Jofre. Image courtesy of Channel 10.Pablo Jofre. Moses Auvale. Courtesy of Channel 10.Moses Auvale. Mel Pestell. Image courtesy of Channel 10.Mel Pestell. Jodie Pestell. Image courtesy of Channel 10.Jodie Pestell. 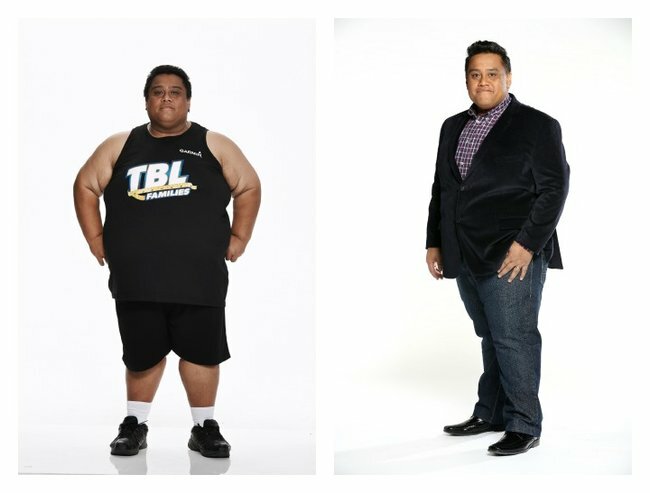 The hard work of Daniel, his family, and the rest of the contestants, cannot be overstated. Losing a substantial proportion of your body weight takes self-discipline, determination and strength of character. However, the real challenge will come when the competition is over. 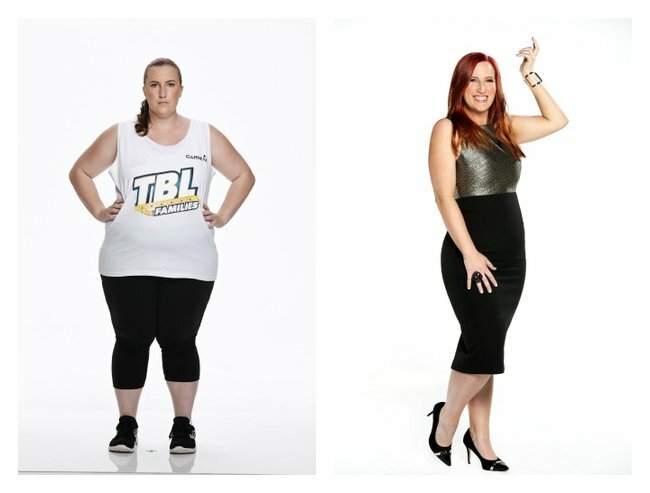 While it is easy to look at The Biggest Loser contestants and be in awe of their extreme weight loss, it’s important to remember that these transformations, and the short time period in which they occurred, are not realistic for most of us. 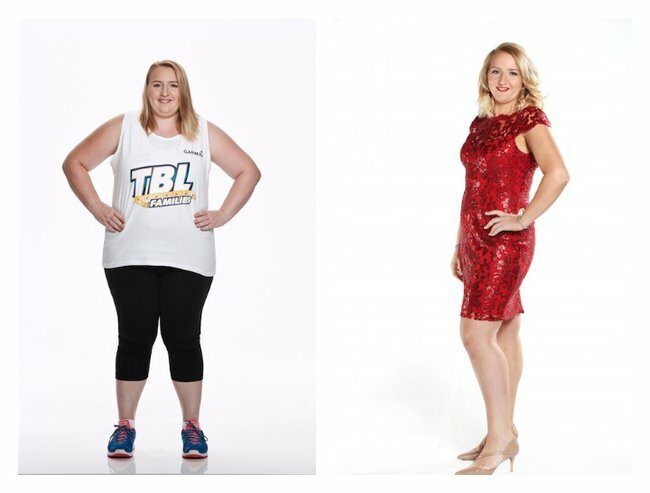 What we can take away from this season of The Biggest Loser is that it’s entirely possible to make changes to your lifestyle and see tangible changes to your health. But perhaps it is time that we looked away from the individual who decides to embark on a ‘weight-loss journey’, and towards the society that produces them. Individual changes are impressive, but societal changes are what we really need.